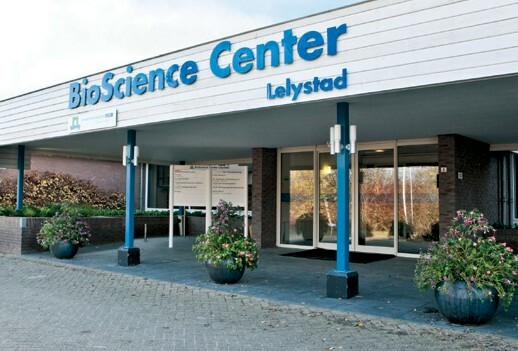 The BioScience Centre in Lelystad is a complex that unites a variety of small and large companies and entrepreneurs in the fields biotechnology, bio and life sciences, renewable energy, wind energy, new agricultural products, human health and agro food. 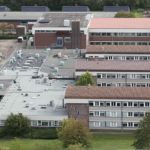 The complex is one of the facilities that Wageningen University and Research (WUR) makes available to third parties to add value to its research results. 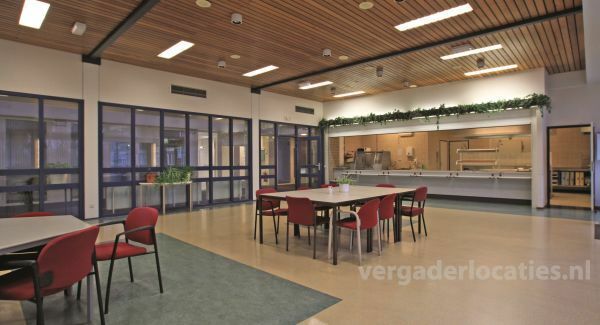 In this complex high-quality shared labs and large laboratories are for rent. The different sizes, expansion and rental possibilities, make it an attractive location for entrepreneurs starting out and for spin-offs of existing bioscience organisations. In the BioScience Centre there are five shared labs (ML1 class) available of 55 m2. These can be rented per half day. In the completely furnished units it is possible to carry out laboratory work for those on a limited budget. The complex has a variety of large laboratories for rent. These laboratories have a high-level of delivery in ML1 class that can be easily upgraded to ML2. There are 11 units consisting of 110 m2 of lab space and various side units that can be used as hygiene outlet and/or office space. Rent is possible for terms from 6 months. The flexible layout and the possibility to joint rent office space, meeting rooms, storage, freezers and the canteen, make this the ideal location for bioscience organisations that want to work flexibly. Bioscience Center has a broad license. Various alterations and expansion options are offered. A variety of offices can be rented. The size of the available office space at BioScience Centre ranges from 11m2 to entire wings. Meetings, symposia and excursions can be held in the building. 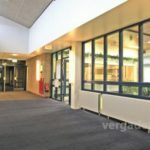 The BioScience Center has a rural location and lots of possibilities with testing locations, applied research centres in the fields of renewable energy, bioscience and agriculture are in the vicinity. 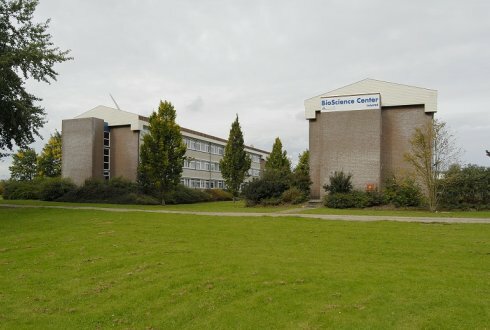 Over the past years, national testing locations have been developed in Lelystad. At these testing locations, WUR offers companies, organisations, governments and schools the chance to generate, develop, test and optimise renewable energy sources as sun, wind and biomass. Besides renewable energy, there is also the opportunity to do testing in the field of decentralized, small-scale bio-refinery. Entrepreneurs can independently test and investigate within the total concept. There are various financial and organisational participation options. ACRRES (Application Center for Renewable Resources) is located near the BioScience Center. 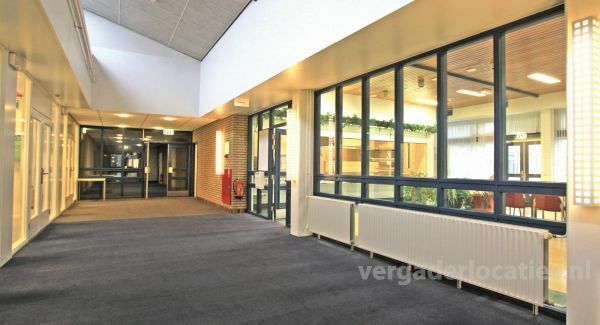 This application centre is a collaboration between Wageningen UR and Eneco and carrying out projects in the field of renewable energy (based on solar, wind and biomass) and researching the potential applications of renewable resources and for recycling. 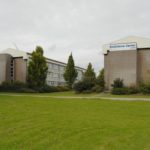 The Animal Science Group and Praktijkonderzoek Plant & Omgeving – Akkerbouw, Groene ruimte en Vollegrondgroenten of WUR are situated close by. 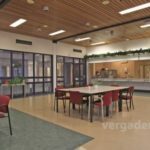 The municipality of Lelystad and the Province of Flevoland have an active policy with regard to the establishment of new companies. 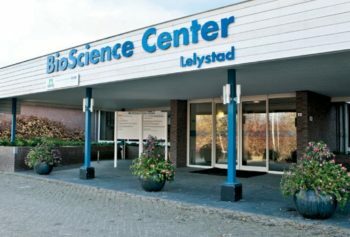 The BioScience Centre is located in the centre of the Netherlands and is accessible by car via the A6 highway. It is also located near Lelystad Airport. There is ample free parking on our own terrain and there is a public bus stop near the entrance and good connection with the rest of the Netherlands.